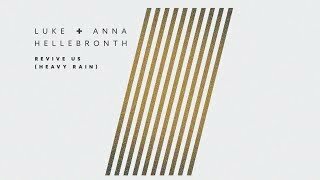 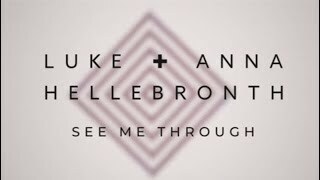 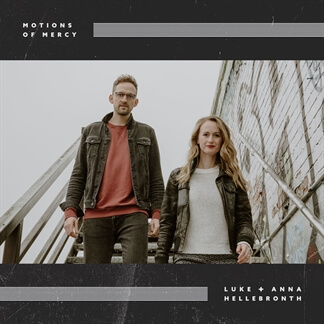 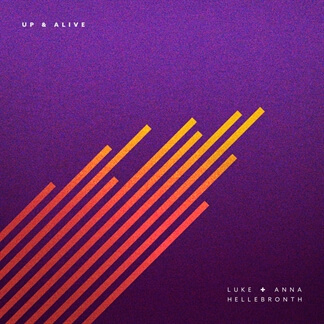 Based in Birmingham, UK, husband and wife worship leaders Luke + Anna Hellebronth serve at St. Luke’s Gas Street with the Reverend Tim Hughes, himself a renowned songwriter and worship leader. 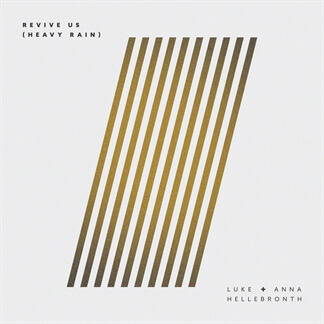 Luke and Anna are sought-after teachers of the practices and theology of worship and are an integral part of the Worship Central resource/training platform that serves worship teams across the globe. 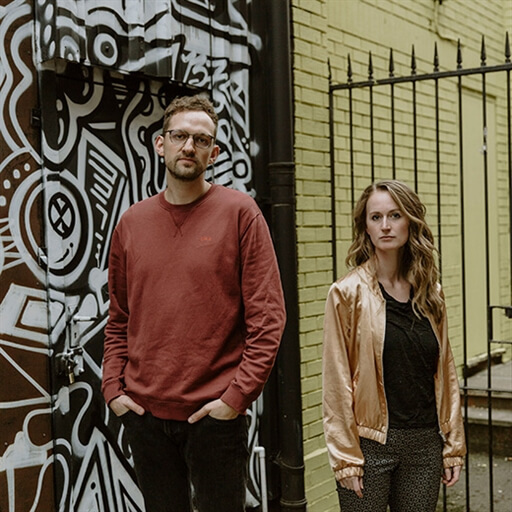 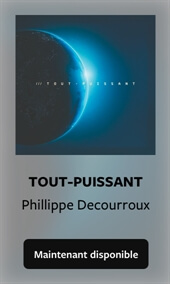 The couple draws from their experiences as they witness the Spirit of God at work indifferent cultures to craft songs that connect humanity to the eternal. 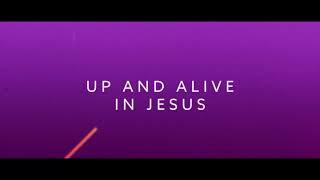 Their songs, including “Revive Us (Heavy Rain),” “All For Love (Gethsemane),” “See Me Through” and “Abide,” inspire a confidence in Jesus and awaken us to the reality of His Kingdom here on earth.